John Cantor Heat Pumps: Repairing a heat pump - How well is it carried out? Repairing a heat pump - How well is it carried out? This post is a little specific, and discusses the need for care and consideration when carying out any 'major surgury' on a heat pump. A little extra time setting the system up right will save considerable energy (and money) over its life. 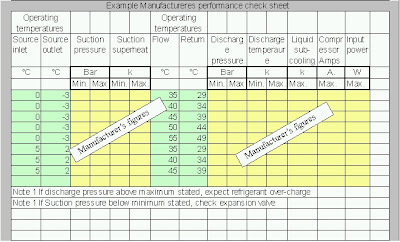 Refrigeration equipment is slightly different to a package heat pump. In the past equipment had many mechanical joints and couplings - potential sources for leaks, big or small. 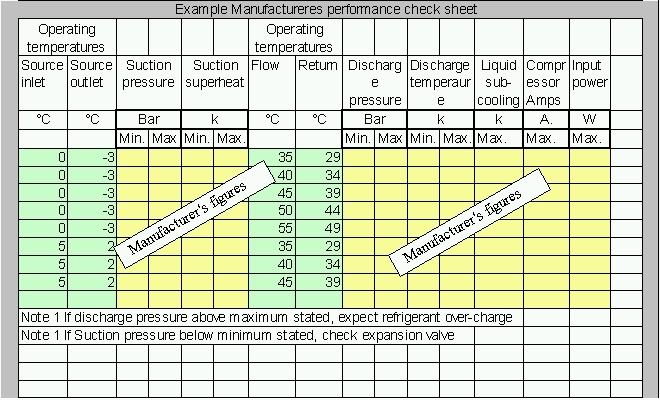 Topping-up of refrigerant was expected, and the norm, after several years. 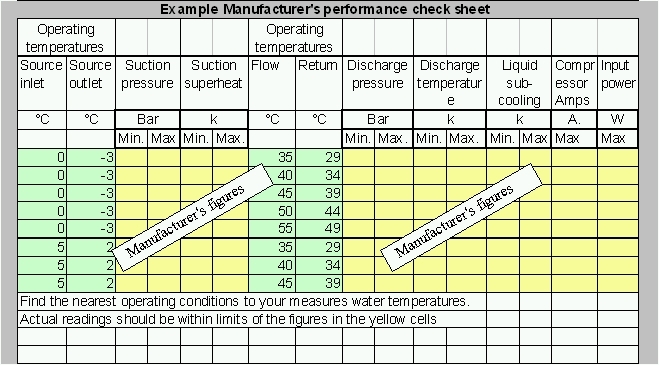 Due to their design, refrigeration systems are generally less critical of refrigerant quantity – they have a ‘liquid receiver’ (a liquid storage vessel), and are generally topped-up until the sight-glass is clear of bubbles. hi hunting for information re soft starts. have gshp with water and anti freeze loops, not quite 5 years old. soft start gone and flow temp display also packed up. quoted nearly £800 - 1000 to repair!!! 6 other residents have had soft starts go within less time than mine. is there something wrong with installation do you think and more important how necessary are they. v well insulated open plan house, rads upstairs only. only 1 zone out of 3 on - could that have caused it? concerned about v loud noise from pump before turned off - could compressor be compromised do you think? Thank you so much for response. I so need to talk to an impartial person who understands the system. I have Carlo Gavassi soft start and now know 5 out of 8 at this site, and similar proportion at a nearby site with same make of soft start, have packed up within 2 or 3 years of installation - I've done quite well to reach nearly 5. Builders just wire round them, which I understand will shorten the life of the compressor and can cause supply problems\data loss etc and that electricity suppliers don't like it done? I get 10 hours cheap electric with Scottish Hydro so my pump comes on at 5.30 am off at 7.30 am, on at 1pm off at 4pm, on at 8.30pm and off at12.30 and because I've set the thermostat on the manifold at 35 the pump is on throughout those times and the underfloor heat is just lovely. Doesn't do any on off - I can hear the clicks as I live alone and don't have tv on. It's very disappointing for all concerned, but I think there is a bigger issue here. If more than 50% of gshp and air source soft starts are failing within a few years what is going on? It makes claims of low maintenance a nonsense. Is there some sort of forum where gshp owners can air problems, discuss possible causes\cures etc etc?